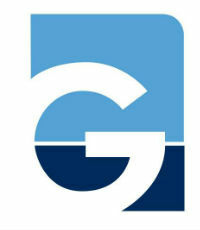 Gowrie Group was founded more than 40 years ago as a boutique broker armed with a mission to protect boat owners. 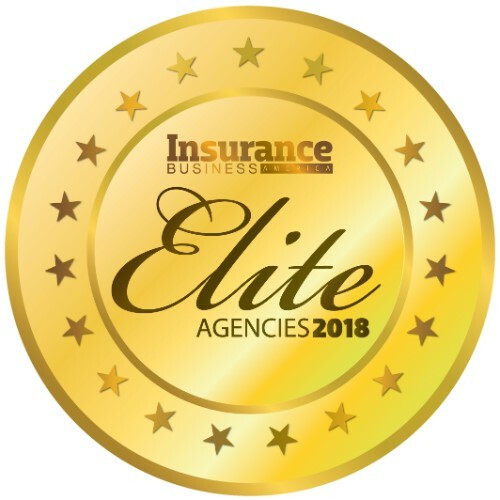 Led by a group of experts in both insurance and sailing, the company has become one of the largest marine specialty independent agencies in the US. Its Burgee Program, spearheaded by chairman and CEO Carter Gowrie, is the only comprehensive insurance program developed to meet the needs of all types of sailing organizations. Boasting more than 175 professionals spread across its offices in Connecticut, Massachusetts, Rhode Island, Maryland and Georgia, Gowrie Group has strategically expanded its footprint into key areas, including the purchase of a specialty environmental liability agency in 2017. In addition, Gowrie has bolstered its sales team by hiring individuals with sales backgrounds and knowledge in core segments and then training them to become insurance professionals.